I'm trying to battle who is worse - Cupid or that silly Leprechaun. You know, the Leprechaun who only comes around a certain day in March, pinching everyone one who is not wearing his favorite color. Doesn't he know, green does not look good on me!? And frankly, he's tricked us all into believing four leaf clovers exist. But they don't. I know, because I wasted several moments of my childhood looking for one so I could be lucky. But I wasn't. It's cruel I tell you, CRUEL! Hahaha! Happy Valentine's day to you! Oh and you're totally rocking that vest! Check out my 500 Days of Summer post! hahaha! too funny! 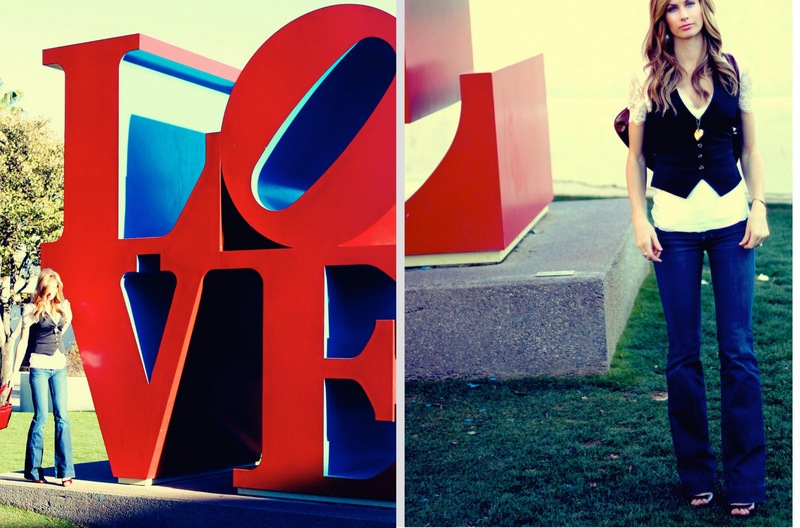 love your jeans! This post made my day! Haha. It's so true, Cupid really is a bit of a creep. Lol this was so cute and funny! I agree he should be called Creep-id, he needs to step up his game, every time he shoots me , he forgets shooting the other person, not cool at all! Hopefully one day! I think being in love with Valentine's Day this year means that I will find love this year! Cute pictures!! Happy valentines DAY!! SO true! Neither holiday representative makes ANY sense. Love this. Haha, Happy Valentine's Day to you! Hahaha ... I'm glad I wasn't the only little girl searching for 4 leaf clovers! Happy Valentines Day! Enjoy every moment! i really love that vest on you too, btw! i mean really though where is that? 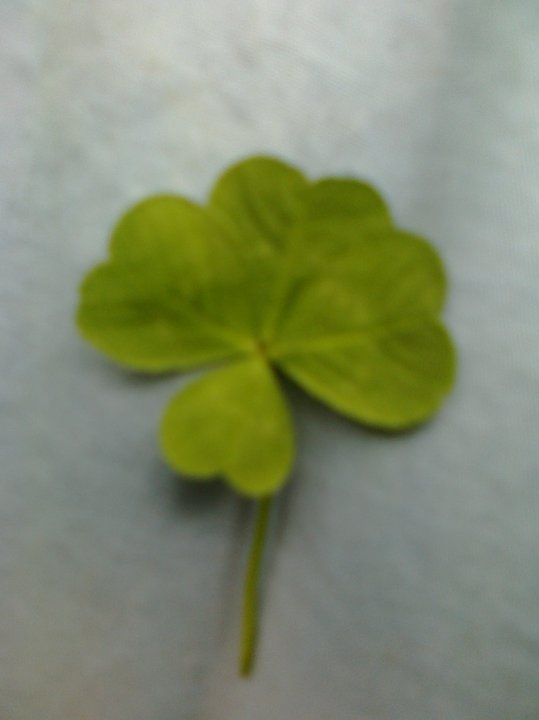 I don't know I could have sworn I found a 4 leaf clover. LOL. I love this!!!!! Haha, love your outfit! وكشفت النتائج أنه على الأرجح قيام 54% من الناس بغسل ملابسهم نحو 30 درجة مئوية، عما كان عليه الوضع قبل 5 أعوام لاغير.